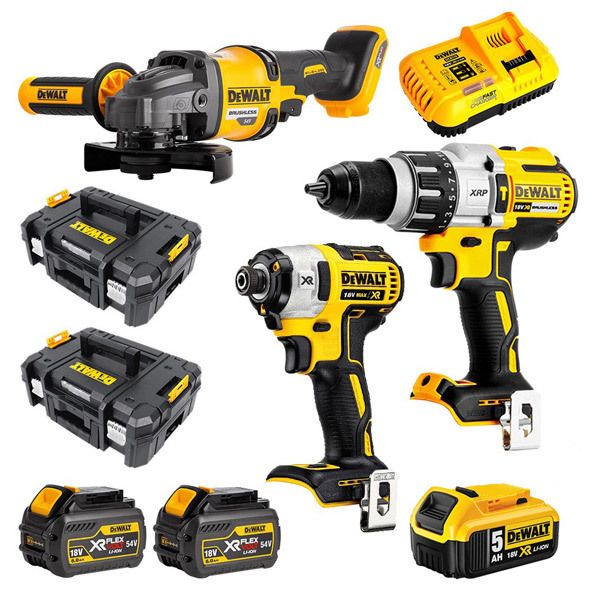 FLEXVOLT is a range of 54V power tools that offer runtime and performance which has never been seen before - for the first time, professional tradesmen can reliably undertake heavy-duty construction applications without the need for mains power. This innovation means that you can have 54V power across a whole range of tools without the inconvenience of a cable. 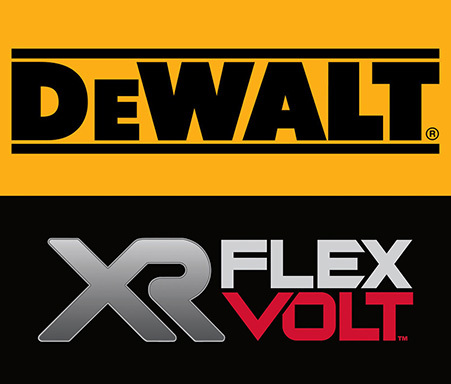 DEWALT XR FLEXVOLT is the only battery on the market that can switch from 54V to 18V, making it backward-compatible with your existing XR power tools.